ParkAirport is a well-known and experienced parking company, a 10-minute drive from Düsseldorf Airport. 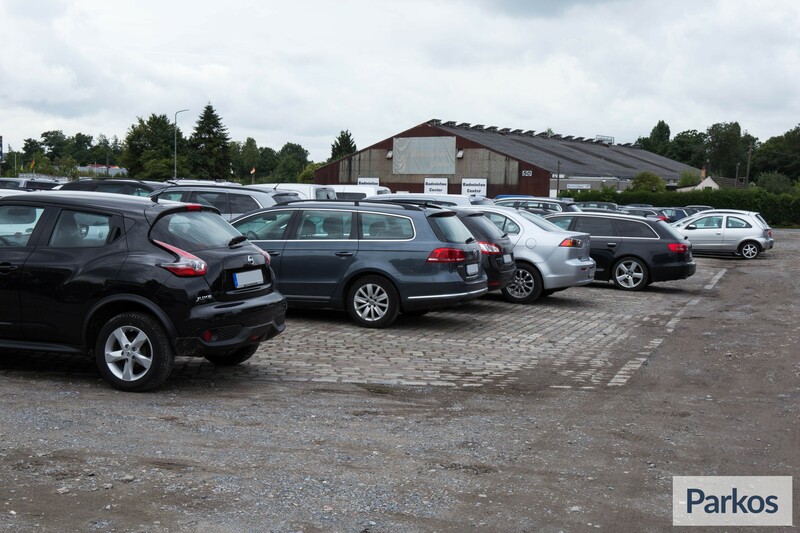 They offer a valet and shuttle service seven days per week, your car will be in good hands on their outdoor or indoor parking area. 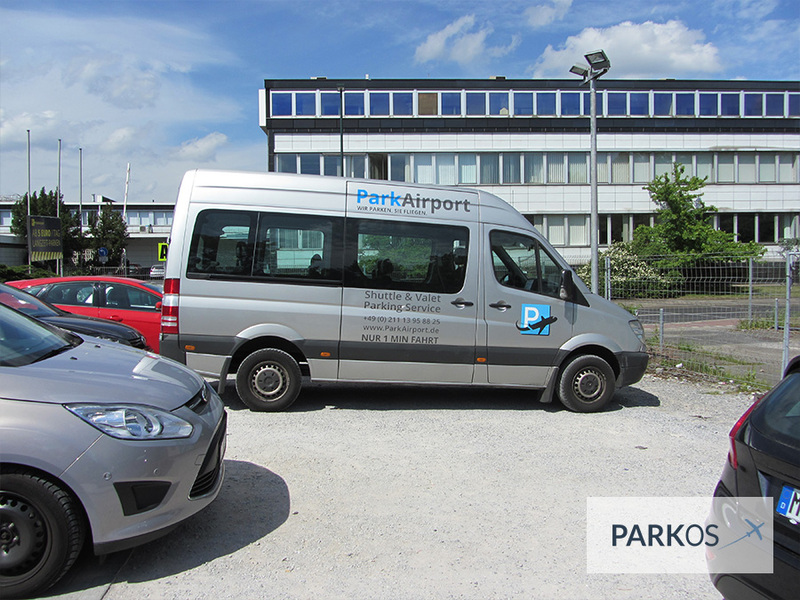 ParkAirport has many years of experience with their shuttle and valet services. 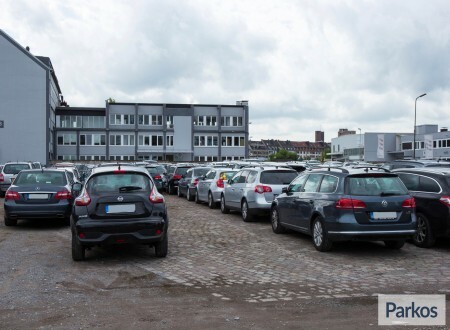 They offer spaces to cars no wider than 2.20 meters and longer than 5.25 meters, maximum height is 2.20 meters. They are open between 04:00 and 01:00. Please report to their main location, after a short inspection, you'll hand in your keys to their staff, who will park their car for you. A shuttle bus then takes you to Düsseldorf Airport and collects you at the end of your journey. Drive straight to Düsseldorf Airport. Here you'll hand in your car to a ParkAirport driver, who will park your car for you, whilst you check in for your flight. After your journey, your car will be driven back to the airport. Your car is safely parked at ParkAirport, either on a fenced off parking terrain, or a parking garage with CCTV. The terrain is guarded by staff day and night and car keys are kept in a safe. When handing over your car, you and the driver will carry out a quick inspection of the car exterior, any damage will be noted, The parking provider is insured for parking your ca according to their own general conditions. The outdoor terrain of ParkAirport is paved. You'll be able to enjoy a cup of coffee in their waiting room. Child seats are available in the shuttle bus and staff will gladly assist you with your luggage. 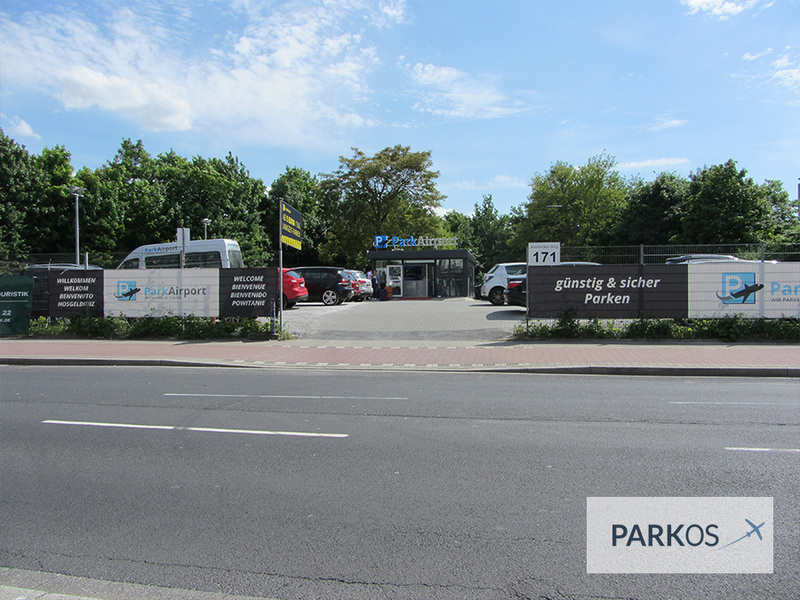 ParkAirport can be found at Vogelsanger Weg 66 in Düsseldorf. This is easily reachable from the A52. 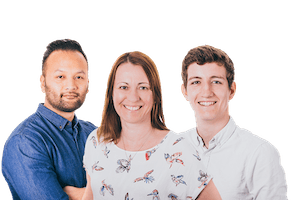 Use the Parkos routeplanner to easily find it. Düsseldorf Airport is situated 1.5 kilometers from the parking. Drive to ParkAirport and report to reception, indicated by signs with “check-in” written on them. Please call ParkAirport if you will be arriving much earlier or later than indicated on your reservation. After a quick inspection of your car, you'll get a parking receipt. One of ParkAirport's metal grey shuttle buses will take you the to Airport in around ten minutes. You can recognize the buses by their ParkAirport logo printed on the side. 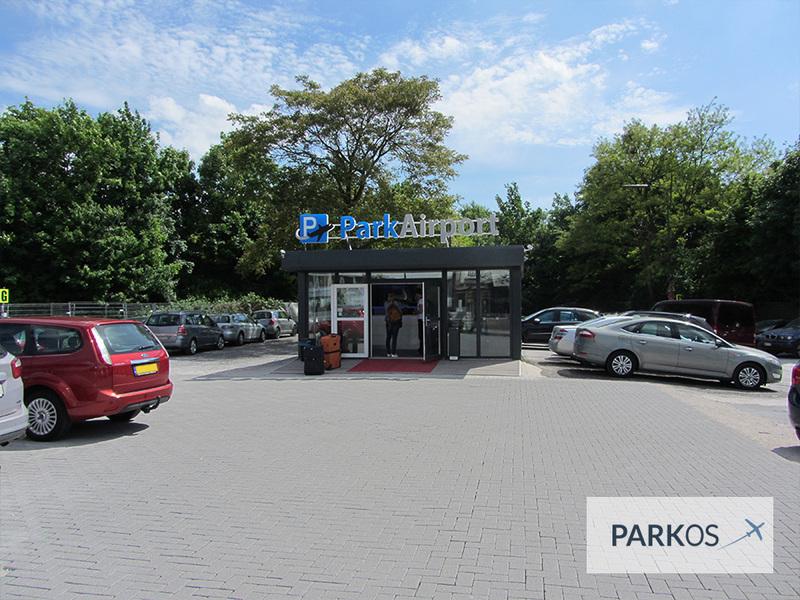 When arriving back at the airport, please call ParkAirport once you have collected your luggage. Their shuttlebus will collect you from busplatform B-C. The shuttlebus takes you back to their parking terrain, where you will be given your keys and can resume your journey after a brief inspection of your car. 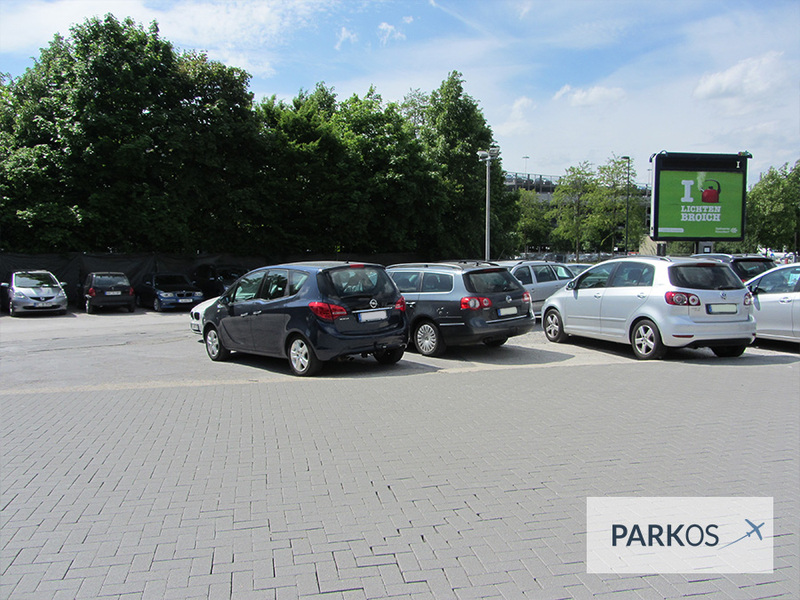 If you need to shorten or extend your journey abroad, please inform ParkAirport. Please note that any costs incurred with an extended stay can be settled directly with ParkAirport. With valet parking, drive straight to Düsseldorf Airport. Call 30 minutes before you arrive at the airport so that they know you're on your way, they will then send a driver to the airport to collect your car. The driver will be waiting for you in front of Departures Hall A (Abflug-Terminal A). The driver can be recognized by his ParkAirport uniform. He or she will recognize your car by its number plate and model and will walk towards you. You will hand over your keys after a brief inspection of your car, collect your luggage and commence your journey. Please note that that a maximum of 20 kilometers will be driven with your car to get it to its parking area. 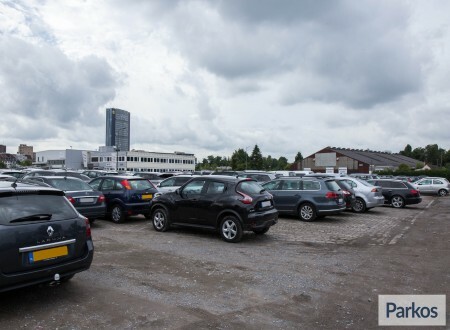 On returning to the airport, please call ParkAirport after you have collected your luggage, the driver will then make sure that your car is ready and waiting for you at Departures Hall A, you'll be given your keys and can resume your journey. Should you need to shorten or extend your journey, then please inform ParkAirport. Any additional costs can be settled with them directly.